The Custom Closet Company serves the Federal Way, WA, community and surrounding area with closet organizers, custom closets and storage cabinets since 1990. 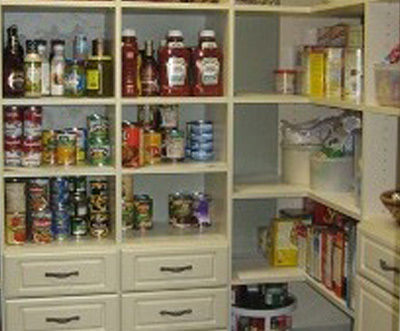 Our expert closet organizers and designers design closets and cabinets around your wants and needs. They use their years of experience and knowledge to create your dream home in Federal Way. We employ expert home designers and closet organizers to ensure transforming your remodel concepts and designs into successful home improvement projects. 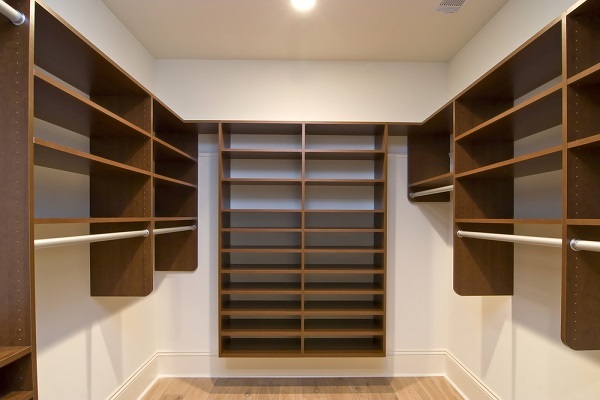 The Custom Closet Company installs custom cabinetry and closet organizers using state of the art closet installation equipment and quality assurance. We handle tough bedroom or kitchen remodels to regain your lost space and office remodeling projects which need custom closets and cabinets all at economical prices. 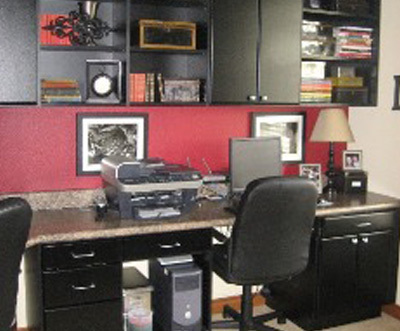 All of our custom cabinetry is built to fit the specifications of your Federal Way home and office. Your bedroom is one room in your house where you start and end each day. Don’t you want a bedroom that sends you off with refreshing, thrilled feeling in the morning while welcomes you with calm and soothing embrace in the evening? Custom closets meet your need when it comes to giving your bedroom an organized look. With functional and stylish closets you can hang your clothes systematically, conceal, and store quilts, your personal belongings etc. 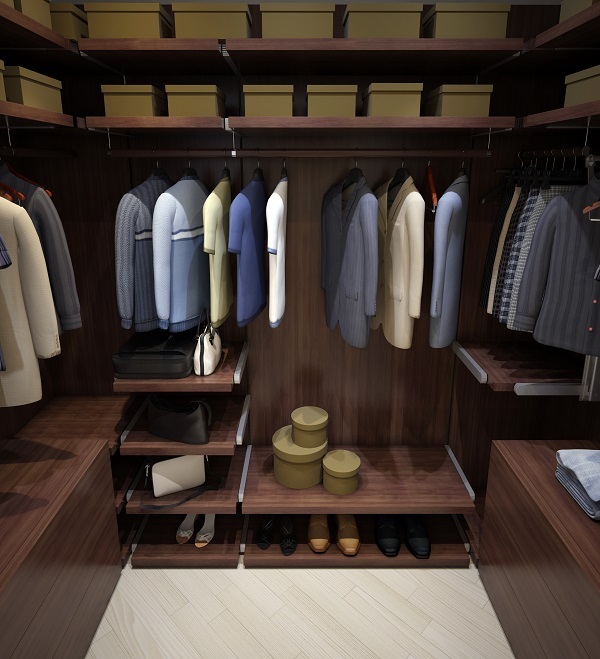 Custom closet organizers help your remove the clutter of your bedroom, making it look more spacious than it was before. Why Choose Us for Your Closet Organizers in Federal Way? 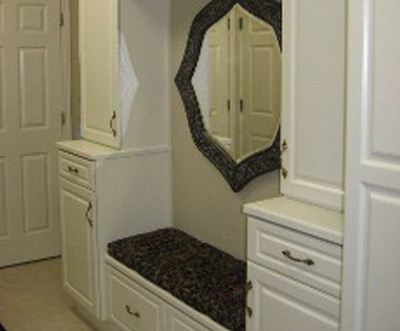 At The Custom Closet Company, our closet organizers realize how important space and style are to you. 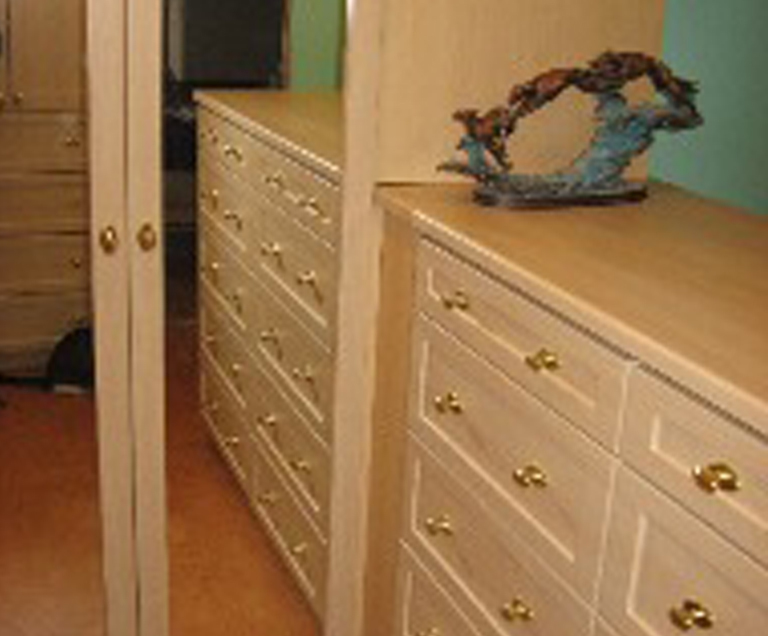 We design and install custom closet and storage cabinets for your home and office. Our team of home designers and closet organizers give you contemporary style that is sure to please you for many years to come. Are you looking for an affordable home design and closet installation company? Call The Custom Closet Company today at (235) 245-3883!